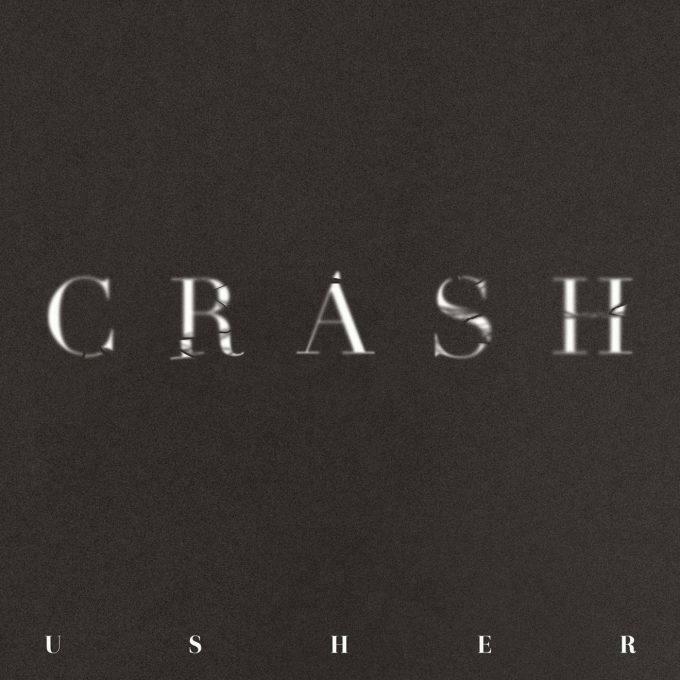 Taking the more radio-friendly, pop approach, Usher delivers a catchy, high-pitched R&B ballad that finds him reflecting on another past relationship of his. No word yet as for where this will end up, but it appears his Flawed album is on the way, and this song is definitely album quality so you never know. Take a listen and let us know what you think! Does Usher have himself a new radio hit?